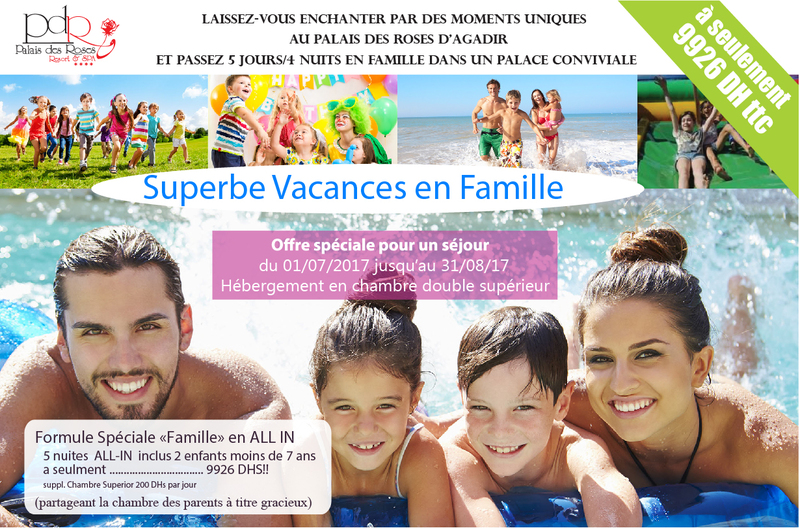 The Palais des Roses Hotel is on the beach with a direct access to the blue waters. 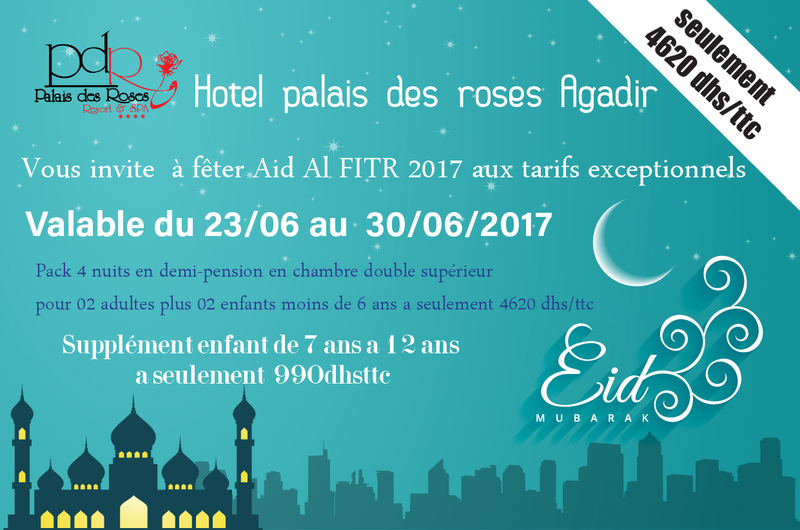 The Hotel is endowed with a two-hundred-meter long beach spread all along the bay of Agadir. The Palais des Roses Hotel stands like an oasis right in the heart of the sea resort in Morocco. 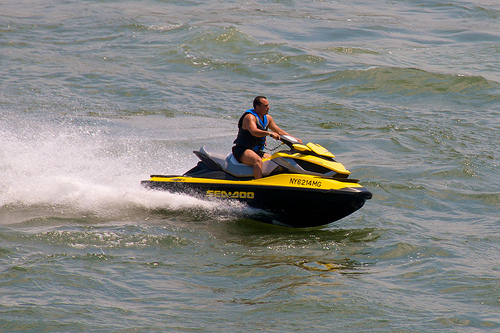 1 a bio-marine water course offered. 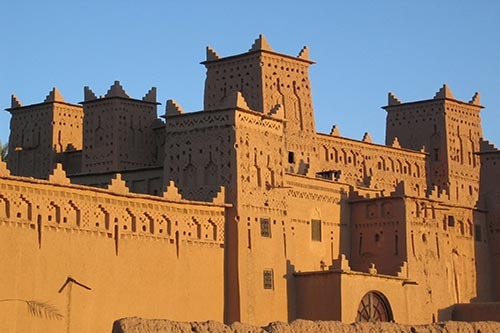 The old Kasbah offers a spectacular panoramic view of the city, the beach and the harbour. 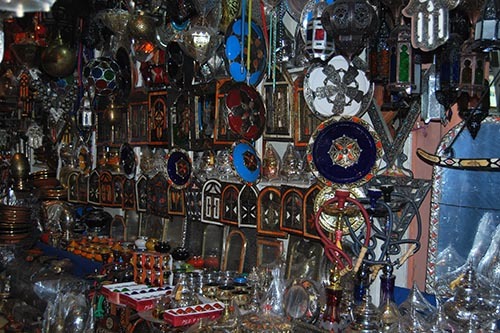 The Souk El Had, a traditional market . 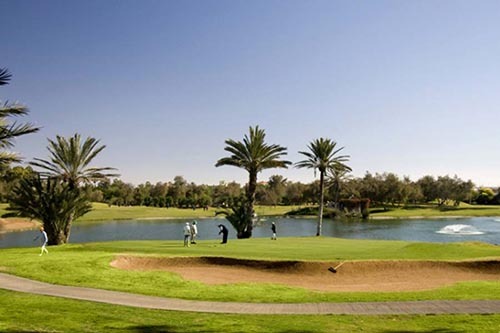 3 luxurious golfs offering a total of 72 holes beautifully landscaped to international standards. Preferential rates offered by hotel. Follow us to get informed of our special offers !